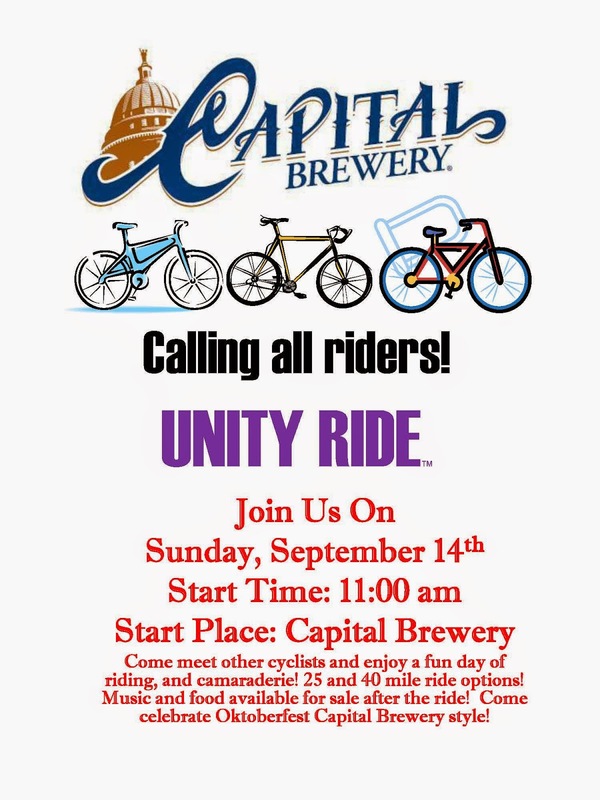 Join fellow cyclists from all walks of life for a fun ride along with some great beer and food on Sunday Sept. 14, 2014 at 11:00 a.m.
Come out the next night as well (Sept 15, 2014 at 5:00 p.m.) and join the Wisconsin Bike Fed Board as we ride together before meeting. 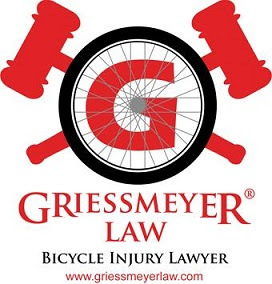 Share your suggestions and opinions on how to make Wisconsin better for bicyclists. Many people are interested in this event but would like details on the two routes ahead of time. Perhaps post the info on your bike club website?